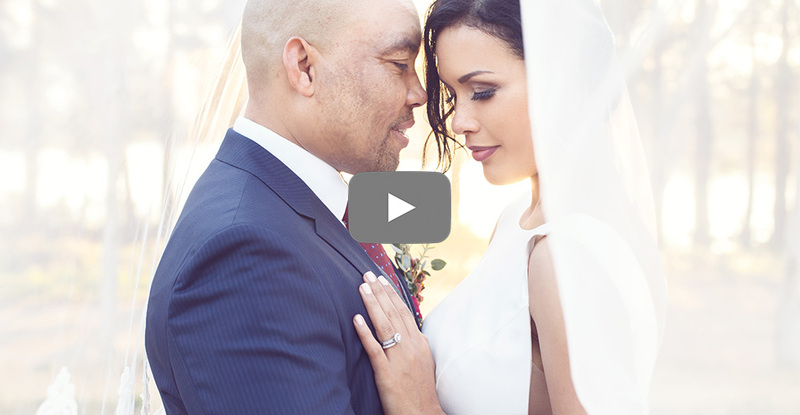 We loved filming yet another stunning wedding at Ashanti Estate. It was a perfect winters day with a beautiful couple, an amazing venue with breathtaking locations and lighting and superstar vendors! We had a BLAST at this wedding and we wish a very happy future to Jerome and Leanne. Jade from Jade Customised Events did the amazing decor and planning of the day and Tiana Smith from Beloved Photography did another awesome job with the photos. Click HERE to view the photos on Beloved Photography. I love this video, and wedding is so important thing for girls. I also want to have a romantic wedding ceremony this year.